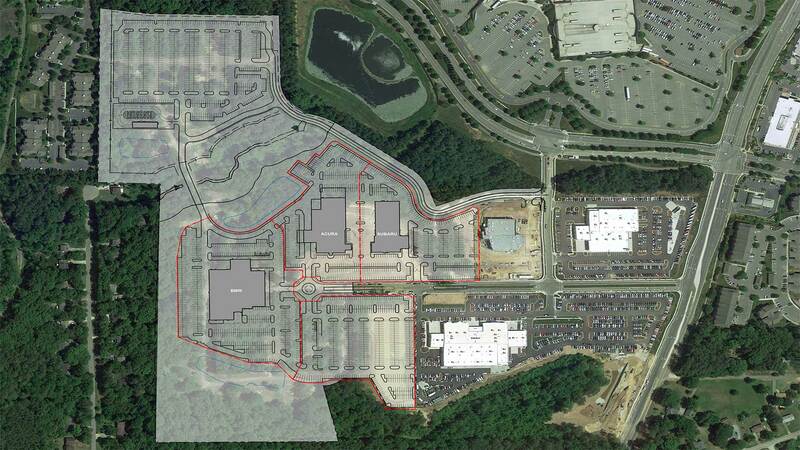 Hendrick Automotive Group wanted to capitalize on the rapid growth of the retail area around Southpoint Mall in Durham, NC, so they purchased 80 acres along Fayetteville Road to develop for up to 7 dealerships. 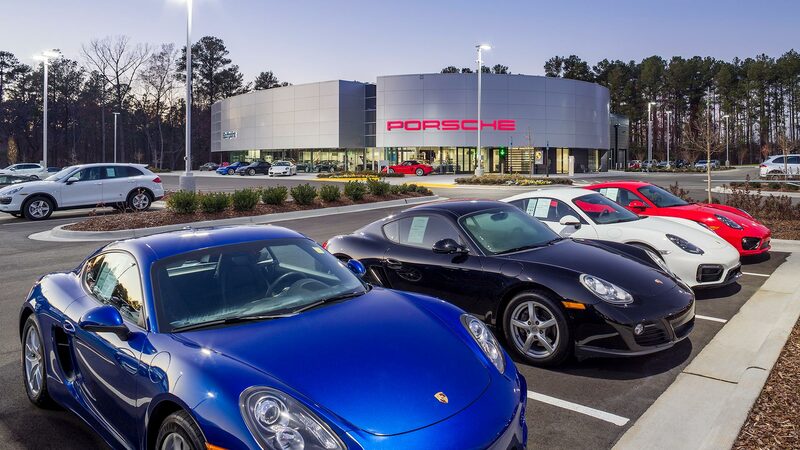 They include Chevrolet/Buick/GMC, Mercedes, Porsche, Acura, Subaru and BMW. The site has two main entrances with a divided, tree-lined boulevard and large amounts of frontage with vehicle display. 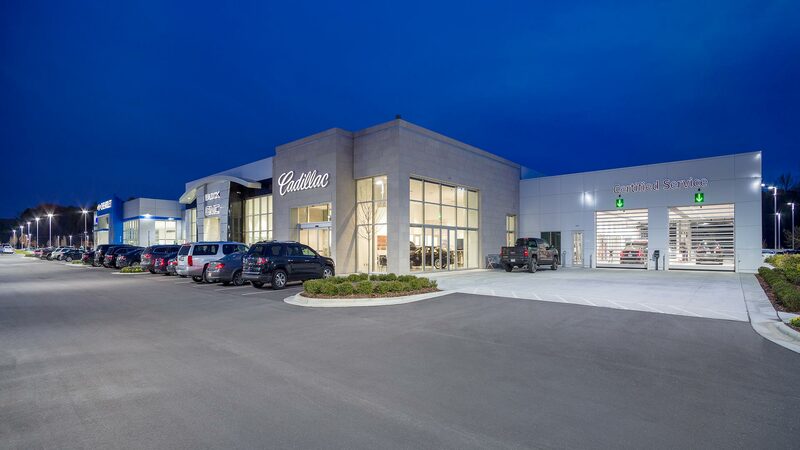 This internal boulevard creates a slower-paced pedestrian promenade to be able to view vehicles on the lot and easily park and walk to any brand of vehicle. 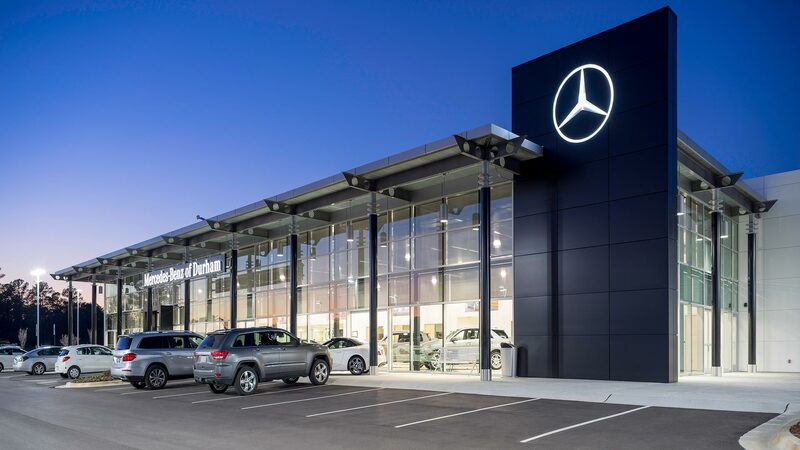 This pedestrian-friendly experience takes away some of the pressure associated with typical dealerships. Creative, customer-based master planning can provide one-of-a-kind experiences where the customer actually feels catered to, which provides a much better foundation for sales.